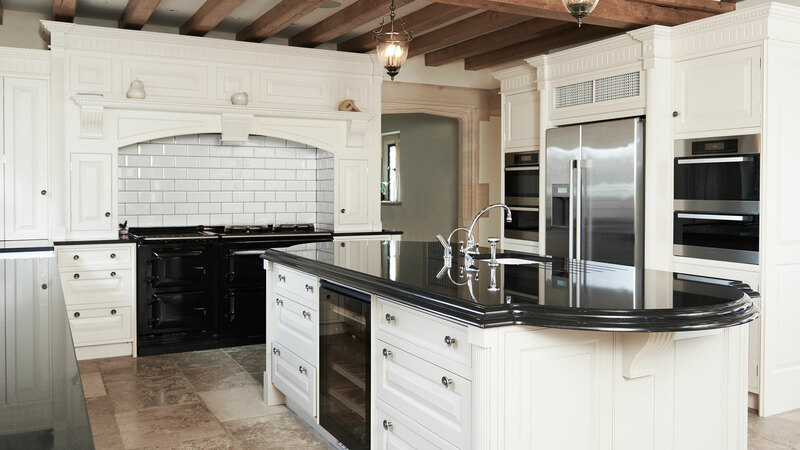 Whether you just bought a brand new home to be built from the bottom up or are considering gutting and updating your existing kitchen, at Builders Choice Installations we know that one of the last steps homeowners in Houston and surrounding areas take is installing large kitchen and laundry room appliances. We also know that this can be one of the most challenging tasks, as many of these appliances have specialty requirements that can wreak havoc on your home if improperly installed. That’s why many homeowners turn to Builders Choice Installations. We take the guesswork out of appliance installation in Houston and surrounding areas and provide friendly, reliable service every step of the way. 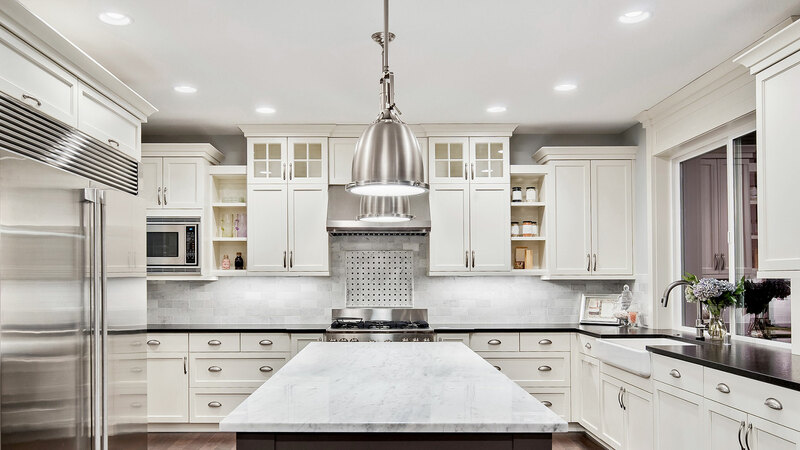 Specialty appliance knowledge: Trust us to handle and install tricky appliance components including refrigerator water lines and icemakers and washing machine plumbing. We’ll ensure that all gas, electrical, and plumbing systems function correctly so you can feel secure and confident in your home. For more information about appliance installation in Houston and surrounding areas or to schedule service with Builders Choice Installations, call us at (936) 890-0409 today. We look forward to working with you!